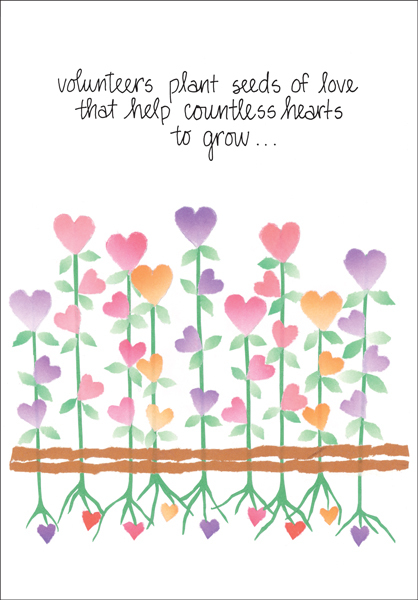 Thank You Cards for Volunteers | it takes two, inc. Volunteers are important. 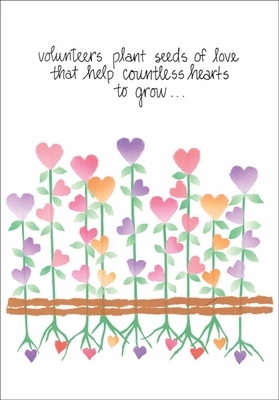 Send these simple thank you notes to thank someone for volunteering. 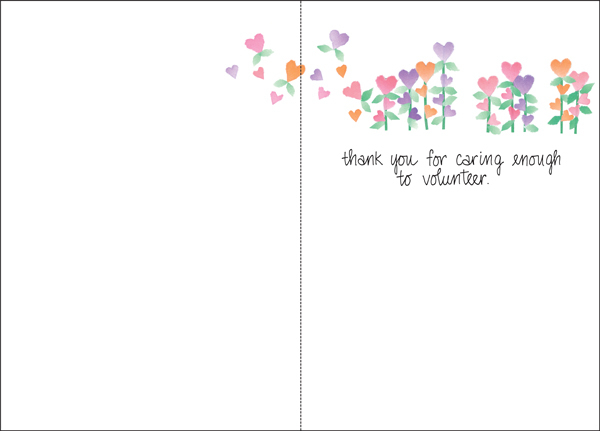 Inside: thank you for caring enough to volunteer.